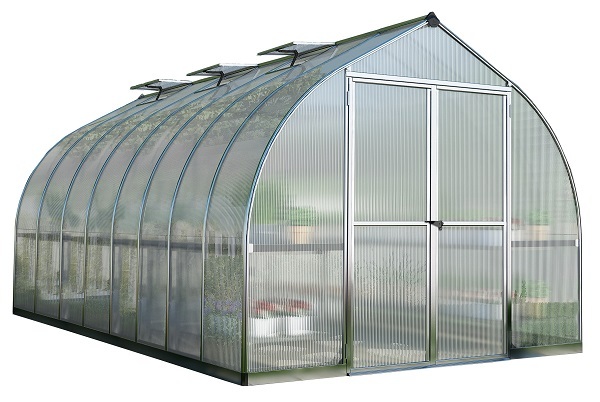 This unique greenhouse certainly won't ring any familiar bells when you look at it. 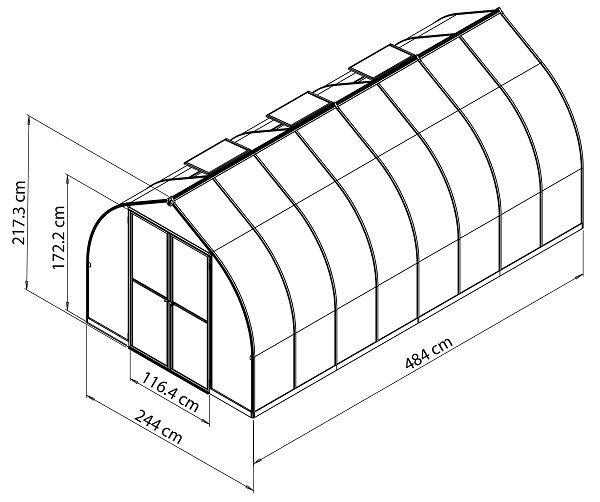 Palram gives a unique perspective on a greenhouse with the Bella 8 x 16 Hobby Greenhouse. 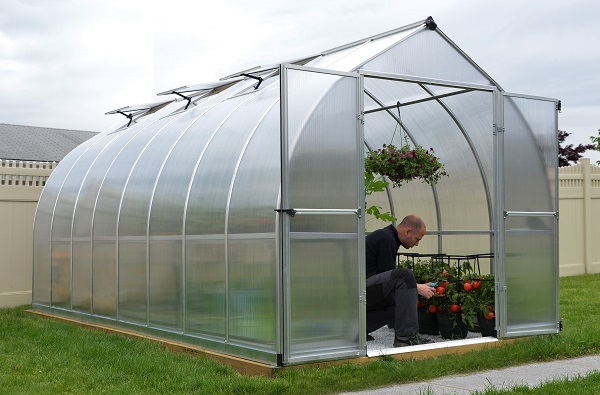 Since it is maintenance free and designed for increased wind resistance and reduced snow build up, it won't take a toll on you to take care of it. The 128 feet of growing space and 7 feet of headroom easily makes the Bella the bell of the ball.